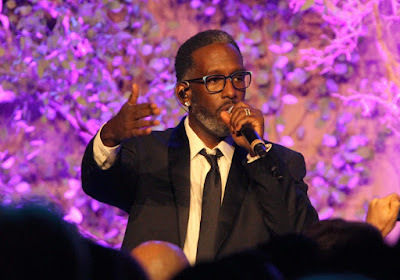 As a member of Boyz II Men, the best-selling R&B group of all-time, Shawn is known for the international smash hits “Motownphilly," "End Of The Road,” "I'll Make Love To You,” and "One Sweet Day".In addition, last year Shawn surprised fans by providing backing vocals on the latest Foo Fighters album, Concrete and Gold. 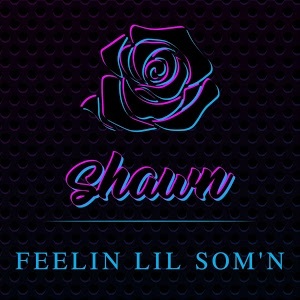 Outside of the group, Shawn is a popular television personality, most notably as a judge on the popular competition series The Sing Off, which ran for five seasons on NBC. Shawn on the thrill of finally releasing his first solo album. The single is now available at all digital outlets! Get it today!